This is the time of year I pack the car with a few brochures, a power point presentation and high hopes. 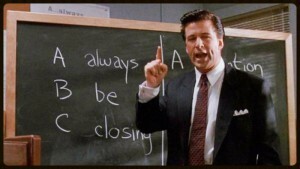 Next week, I start traveling the bleak landscape of American business in search of future fishing clients. I am a page out of Arthur Miller’s Death of Salesman. I am Willie Loman incarnate. Motivated by fear, desperation, paranoia and a heavy mortgage I go forth with the hopes and dreams of a child. I am a road warrior. I live and sell fishing trips with panache and verve. In short – I am the instrument of your fishing will and desires. 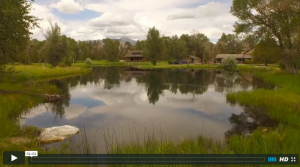 Healing Waters Lodge does have some of the most coveted fishing opportunities on the planet. The Madison, Beaverhead, Big Hole, Jefferson, and Ruby rivers are the stuff dreams are made of. We have an array of private water options that guarantees a sense of solitude that is inherent part of fly fishing as well as some very fishy water. 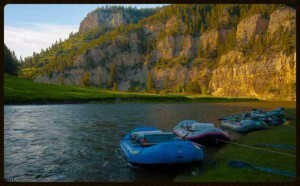 We are also the largest outfitter on the Smith River which is 60 miles of floating and fishing and camping that requires five days and four nights of fishing bliss. The weather pattern El Nino has given us above average snowpack in the mountains that bodes well for water in the rivers this summer. There isn’t a problem in Montana that can’t be cured by more water. There is an old line, “if you want to hear God laugh tell him your fishing plans.” But the water outlook for 2016 is encouraging. We are an Orvis Endorsed Lodge which means we comply with a set of standards set by the Orvis Company that ensures both quality as well as aspiring to the ethical high bar. Below are the Orvis stores where we will be doing presentations. We would love for you to attend and answer any questions you might have on fishing, literature and the Seattle Seahawks. I am an untapped well. We make house calls. 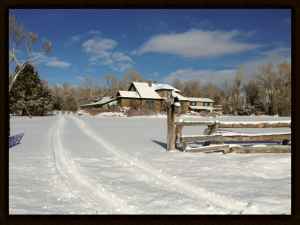 We have been extremely fortunate with this venue and have a few spaces left for the week of April 17-22 and May 2-7. The school concentrates increasing your strengths as an angler with more casting options, classes in local entomology, better stronger knots and reading water. Last summer we had the pleasure to have Project Healing Waters Fly Fishing join us at Healing Waters Lodge. Brent Foster of Foster Visuals and his crew were on hand to film the event. 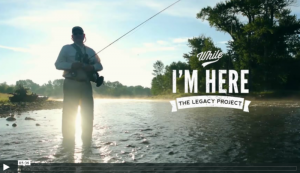 Here are two videos to introduce you to both Healing Waters Lodge as well as the Project Healing Waters Fly Fishing story. We are having PHWFF back at the lodge and still have a few spaces for anglers that would like to participate in a great week of fishing as well as supporting the men and women in uniform. The time slot is July 5-10. Thank you for taking the time to read our newsletter!